You are about to take a journey back to the early pioneer days. 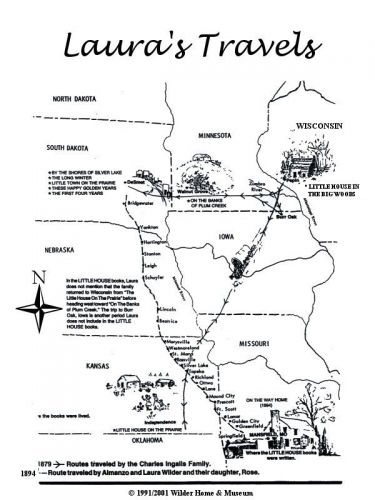 You will be making the journey from the Big Woods in Wisconsin to the prairie in Kansas. As you read the book of Little House on the Prairie you must keep a journal with notes about your experiences traveling to Kansas and life on the prairie. Your task is to use your journal as a source of information for the different experiences and research you collect while in Kansas.